The South Korean conglomerate Samsung wants to dig deep into the bag, to guard against the competition. The equivalent of 138 billion euros will flow into the development of new technologies. 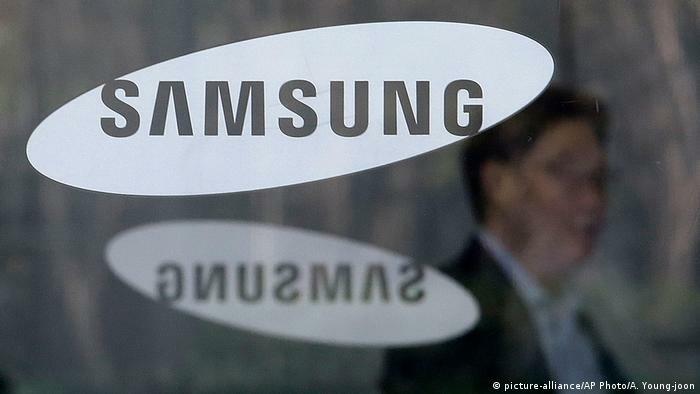 The investment will cover a period of three years, was informed by Samsung on Wednesday. The money flows in future technologies such as artificial intelligence, Autonomous Driving, and bioengineered drugs. New opportunities the company expects, therefore, also through the introduction of the new 5G standard for mobile telephony, especially in the areas of Autonomous Driving, Internet of things and robotics. The aim is that new growth areas identified as the core business of semiconductors and the Smartphone will be weaker, explained to the group. Samsung stands as the market leader, faces special challenges, because the Smartphone market is cooling in the world. In addition, customers such as Apple are looking for great Ways to get rid of dependence on Samsung as a supplier. The largest part of the funds should be invested in South Korea. The aim is to create around 40,000 new jobs, 20,000 more than last planned. Until the beginning of the week, Samsung chief Jay Y. Lee had met the South Korean Minister of Finance, asked for help in the creation of jobs. The group wants to but also in the business fields such as semiconductors and flat screens are expanding. Thus the growing competition from Chinese firms such as Huawei to be addressed. Huawei is in the Smartphone business, meanwhile, the number two behind Samsung and ahead of Apple.